Canadian owned and operated with over 20 years of providing superior telecom services to businesses across North America. At Telehop, we are dedicated to offering superior telecom services for your business while complementing our offerings with a positive customer experience. Our business specialists and support team with over 80 years combined experience in the industry, aim to provide the most reliable, scalable, and robust voice and data networks on the market to businesses from every industry, ranging from startups to enterprises. Our core network is located within Canada's premier telecommunication and data hub, 151 Front Street, which houses our carrier-grade voice switch and best-in-class data storage facility to ensure unparalleled security and reliability. Your data stays in Canada and beyond the reach of US laws. 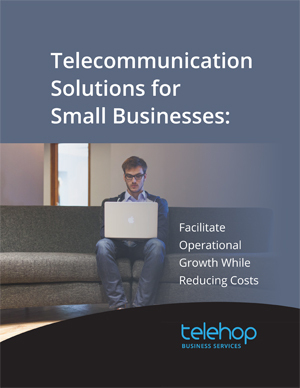 Telehop Business Services is committed to providing state-of-the-art services that fit the needs of our SMB customers while staying competitive in the marketplace. We are licensed as a Class "A" telecommunication carrier by the Canadian Radio and Telecommunication Commission (CRTC) with carrier-grade network coverage across Canada and the USA. Provide the most reliable, highly affordable, and next-generation voice and data solutions to enable organizations of all sizes to solve their telephony challenges and easily unify their communications globally. To help your business realize immediate savings through innovative and flexible solutions while ensuring positive customer experience. Communication is paramount in all types of relationships and extremely important in business. Delivering what clients want and doing so when they need it is the result of careful preparation and information sharing. 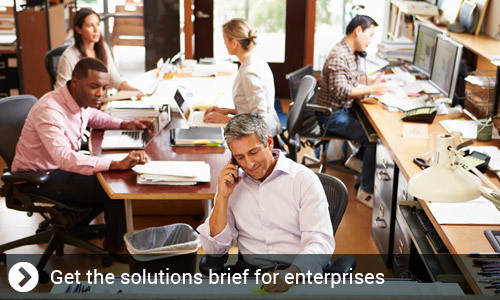 To read more about telecommunication needs of small business click here. "Since we implemented the Telehop Auto Attendant Solution at our 4 restaurant locations, we have noticed a clear cost savings on our monthly phone bills. We have also had many compliments on our auto-attendant greeting, which provides our guests with an abundance of information concerning our restaurants and features. The entire Telehop team have been wonderful to work with and are quick to respond to any issues I have had. I would highly recommend Telehop to ANY Tim Hortons Restaurant owner." 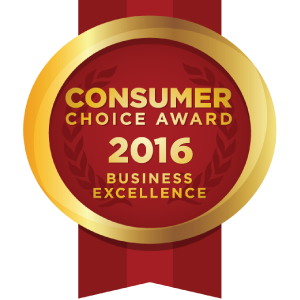 Telehop Communications Inc. has been selected as the 2016 Consumer Choice Award winner in the category of Voice over Internet Provider (VOIP). We're contantly striving to offer you superior quality services through the years.